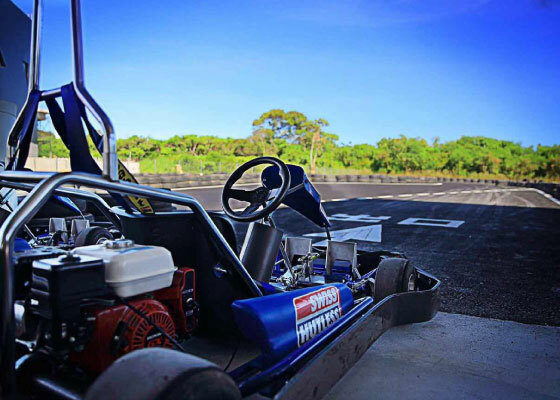 Go-Kart is one of the most excited adventures in Xiao Liuqiu ashore yet. 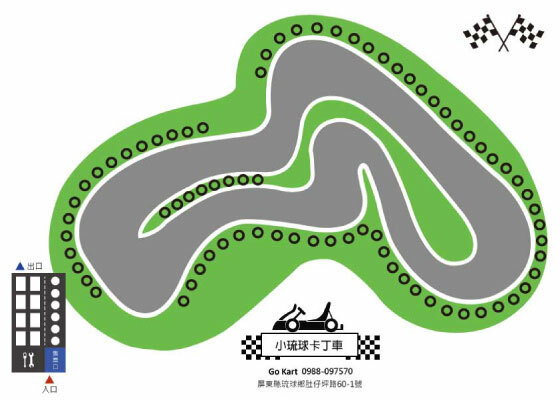 The L-shape of race track will bring you the real head-to-head go kart racing at Xiao Liuqiu Go-Kart Raceway. All ages are welcome! !